Our skilled HVAC technicians are problem solvers. They are equipped to service and repair a wide range of heating and air conditioning products and offer solutions that fit both budget and lifestyle needs. Our annual service agreement grants customers access to regular maintenance that helps extend the life of their HVAC units, while providing savings on energy costs. Ask about other service agreement incentives available to members. Our HVAC service team won’t leave a mess when working in your home or office. We cover our boots in disposable shoe covers to protect your floors. We keep your space as tidy as we found it. 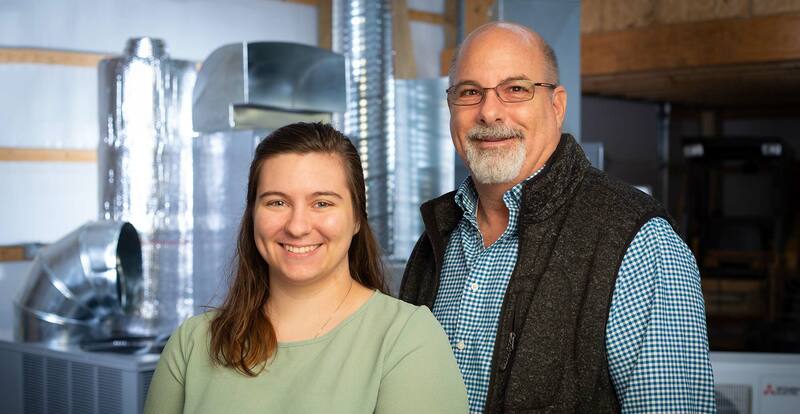 Like many small business owners, Warren Heating and Air founder Steve Warren was a one-man show when he launched the business in 1983. Today, our Paducah, Ky.-based firm employs 14 technicians and apprentices year-round. Our dedicated staff of qualified and professional heating and air conditioning professionals makes it easy to provide high quality HVAC service, repair and installation to hundreds of customers who own homes and businesses throughout Western Kentucky. Our 30+ years of success in the HVAC industry is tied to the company’s commitment to hiring highly educated service technicians and to delivering excellent customer service to homeowners and businesses across the region. We never send a technician to your home who is not thoroughly prepared to solve whatever heating and air conditioning problems might arise. Nor do we send out technicians who are not properly skilled in providing outstanding customer service to all of our customers. “I built this business on high quality HVAC service and a commitment to make my customers feel comfortable,” Steve says. Every customer we serve and every building we enter comes with unique needs and HVAC challenges. Therefore, at each location we visit, we consider all of the options available to our customers in order to provide the most comfortable air quality and energy efficient systems, as possible. At Warren Heating and Air we provide four components of HVAC service. From consulting with customers about their best options, to the actual design, service and repair of a heating and air conditioning unit, our HVAC technicians will recommend a plan of action that fits both budget and lifestyle requirements. We offer money saving tips to home and business owners so that they can get the most out of their heating and air conditioning units. We develop solutions that provide top-notch air quality and comfort, while saving customers money on their heating and air conditioning bills each month. 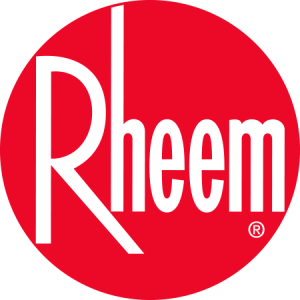 Our service team believes in the reliable, energy efficient products made by Rheem and Mitsubishi Electric. That’s why we recommend the installation of these top-rated brands of HVAC products to the homeowners and businesses we serve. We will provide on-going maintenance for these systems, and are knowledgeable and equipped to service and repair a variety of other heating and air conditioning brands on the market, as well. Instead of simply installing air conditioners and furnaces for our clients, we offer an on-going maintenance plan. Our annual Service Agreement is designed to equip heating and air conditioning units to operate efficiently throughout the year. Not only does regular maintenance aid in energy efficiency, but it also extends the life of your HVAC unit. For a small annual fee, our Service Agreement plan members will have their HVAC units serviced and cleaned twice each year. These customers are given first priority for heating and air service and repair, even during our busiest times of year.